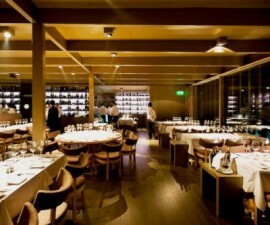 Cufra Restaurant is something of an institution in Porto, Portugal. 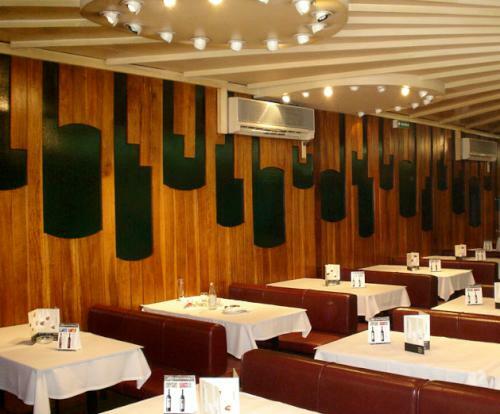 Located right in the centre of the famous Avenida da Boavista, the restaurant occupies a grand, renovated house that positively sings with the history and culture of this historic city. 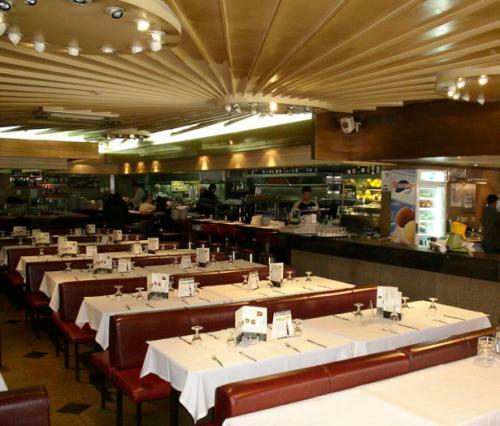 The restaurant was inaugurated back in 1974 and for almost forty years has been a popular eatery for locals as well as those who are passing through on their travels through Portugal. Cufra is located close the Serralves Museum and Gardens, making it the perfect stopping-off point after a morning or afternoon of sightseeing in one of Porto’s most stylish and sophisticated tourist areas. 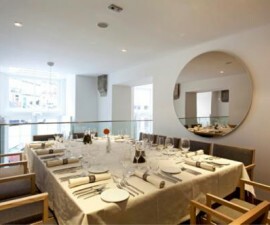 Its sister restaurant, the Cufra Grill, is located away from the city centre, offering views out to the sea beyond and makes the perfect pairing with this sophisticated city-centre eating place. 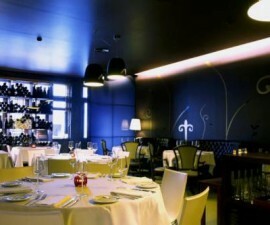 Cufra Restaurant is named after the biggest oasis in the Sahara Desert, and it is certainly an oasis of quality food and drink in one of Porto’s busiest areas. Its distinctive cuisine is the result of a fusion of cultures, held together by a common thread – owner Manuel Antonio Teixeira da Silva. Da Silva was born in Angola, lived in Brazil from the age of four, and came to Portugal in 1982, bringing with him a unique mixture of gastronomic tastes and experiences. 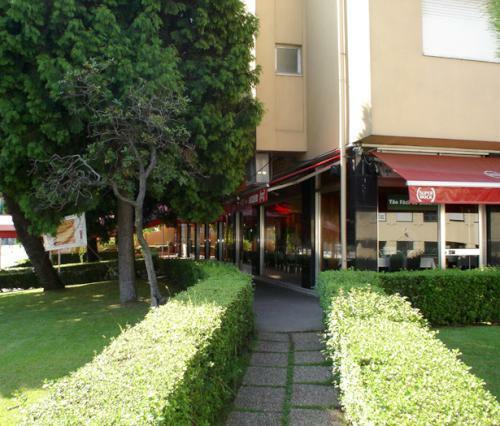 The most famous dish on Cufra Restaurant’s menu is certainly not one that hails from mainland Portugal. The Francesinha is a mouth-watering creation of rye bread, ham, sirloin steak, sausage, and Dutch cheese, all seasoned with a special sauce whose recipe remains a well-guarded secret. 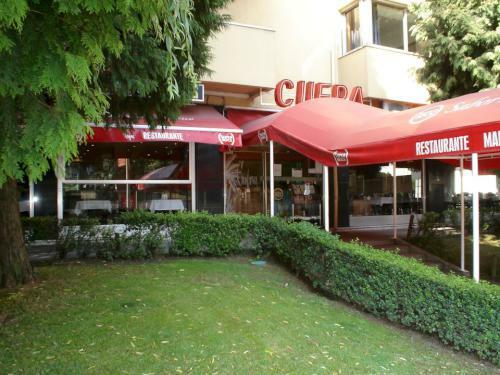 Other specialities on the Cufra menu include a variety of tasty fresh seafood dishes. Cufra is open late into the night – or rather into the early hours – making it the perfect eatery for those who enjoy burning the midnight oil. If a seafood speciality accompanied by a delicious glass of white wine or local beer at 2am is your idea of heaven, Cufra is the place to be. 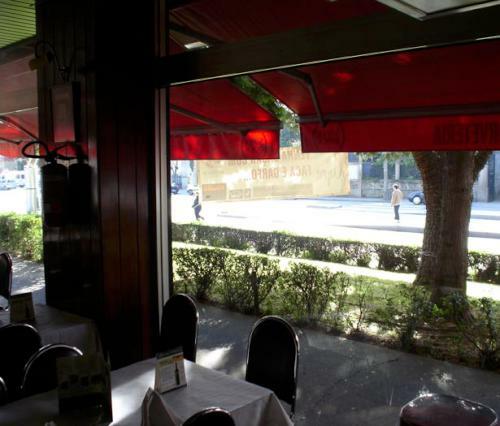 For those who eat earlier, the delights of Porto’s historic centre await after your meal. Take a wander down Avenida da Boavista to work off the excess, look in at the Casa da Musica, or follow the Parque da Cidade through the greenery to the expansive beaches and shores of the Atlantic Ocean beyond.